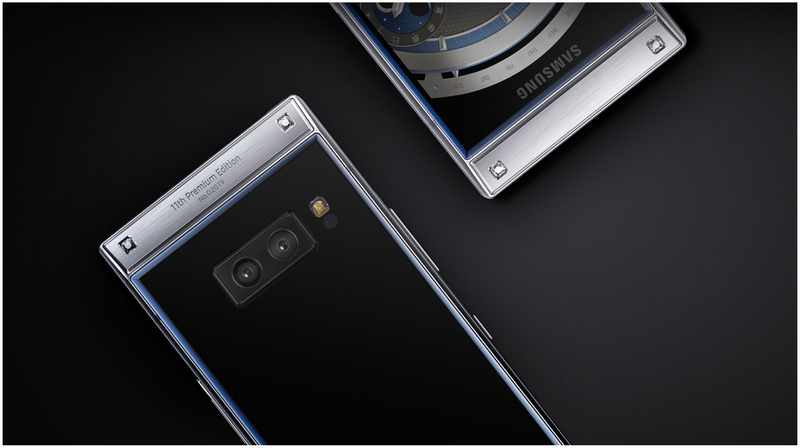 Samsung has finally announced its flagship flip phone, the W2019. The smartphone has two AMOLED displays. 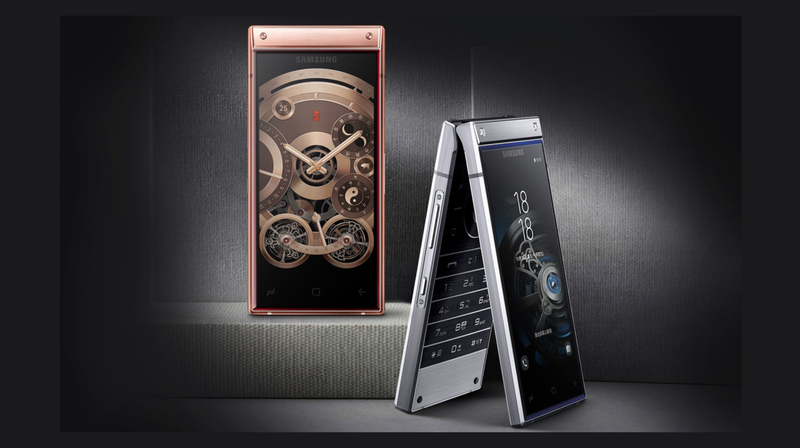 The second screen features navigation keys as well, so that you can use the phone without having to open it. Though it is a flip phone, it has flagship specifications. It runs on the Qualcomm Snapdragon 845 SoC and has 6 GB of RAM. The phone will only retail in China as of now. 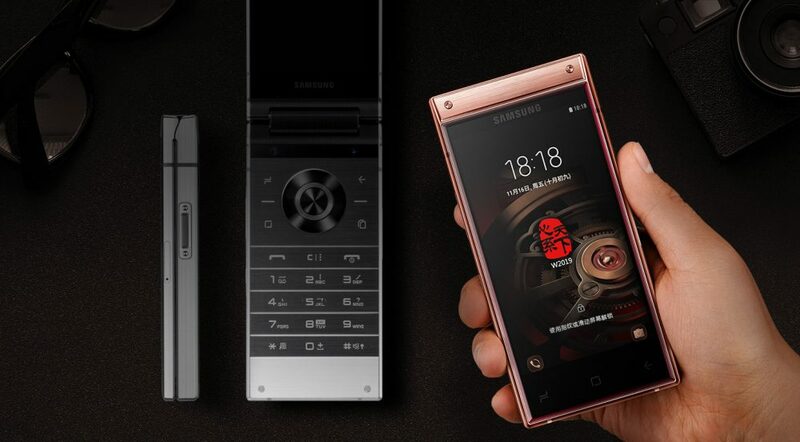 The W2019 is the latest in the line of flagship flip phones launched in China by Samsung. 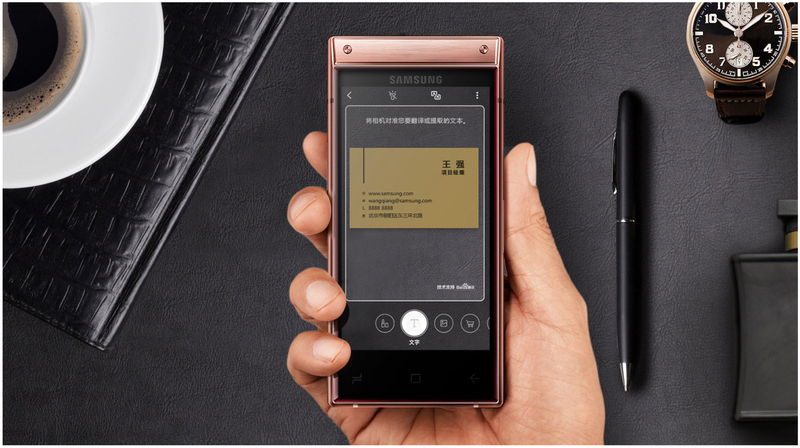 While it may be a flip phone, it is crafted with premium materials. 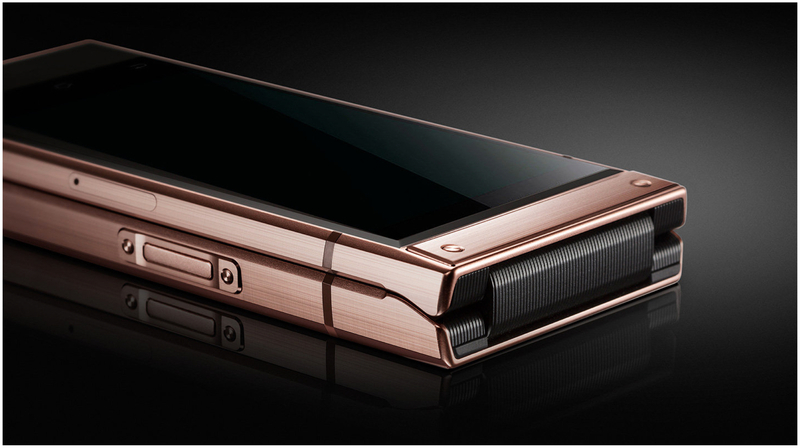 It is made from anodised diamond-cut aluminium and glass. Although the build of the phone shows off a retro design, the internals surely set it apart. The W2019 has two 4.2 inch Super AMOLED displays with a 16:9 aspect ratio and a 1920 x 1080 resolution. The phone runs on the Snapdragon 845 SoC with 6 GB of RAM and 128 GB / 256 GB storage options. 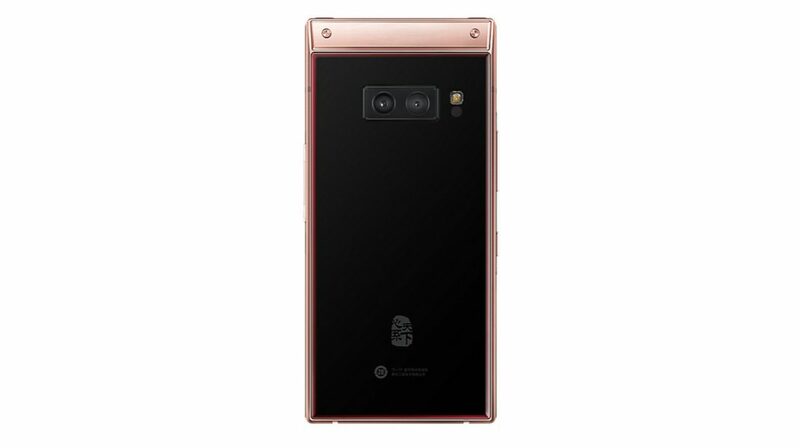 On the back, it houses a camera setup which is the same as the Galaxy S9+. This consists of a 12 MP sensor with dual f/1.5- f/2.4 aperture and a second, telephoto lens with 2x optical zoom. The front camera is a 8 MP sensor with f/2.0. Under the hood, it packs a 3,070 mAh battery with a USB Type-C connector for charging. It has a side-mounted finger print sensor, seen on most Samsung phones these days, and is pretty convenient. The phone runs Android 8.1 Oreo out of the box. The W2019 also has a dedicated Bixby button to activate the Virtual Assistant directly. Another huge aspect of the phone, quite literally, is the thickness, which is 17.3 mm when the phone is closed. While this is unheard of in smartphones these days, one must keep in mind the fact that this is a clamshell flip phone and not your every day device. That being said, the smartphone does have a huge fan following in China, despite its high price bracket. While nothing has been mentioned about the price and availability of the device, we can expect it to be somewhere upwards of the $ 2000 mark, considering the price of its predecessors.